After featuring on chart-topping tracks like Hundare, Zvenyu among others last year Baller Mandizha has released a solo single simply titled Ndega, off his debut forthcoming album Gevha to be released later this year. After featuring on chart-topping tracks like Hundare, Zvenyu among others last year Baller Mandizha has released a solo single simply titled Ndega, off his debut forthcoming album Gevha to be released later this year. Ndega was produced by Tash Mwana Wamai from Studio Felonies. Baller Mandizha states that this year he is all about growth and building his brand and being his own man. 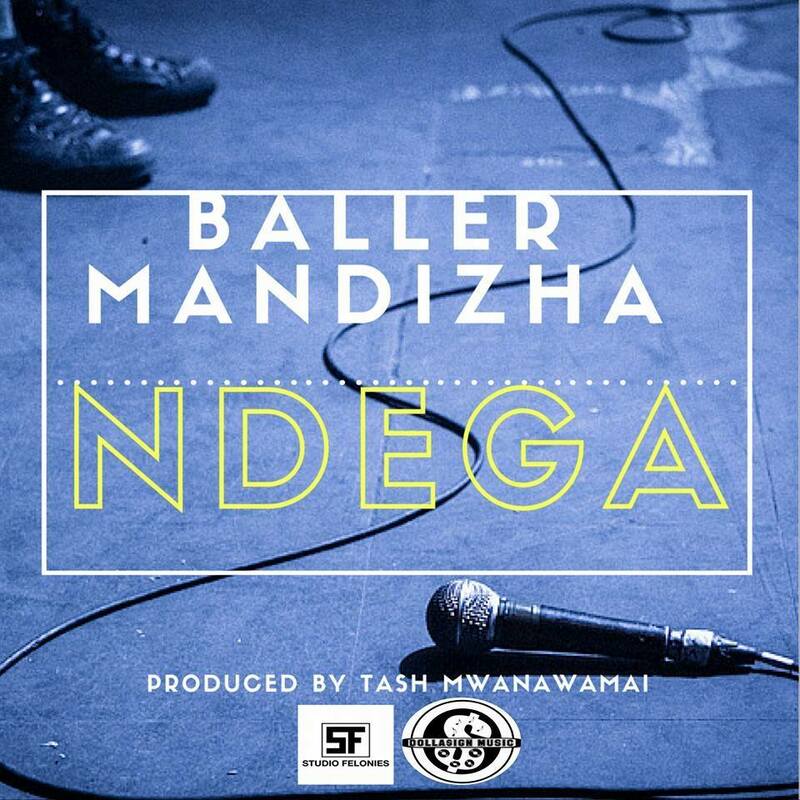 Baller’s last solo track was NdakuAttaka which was also produced by Tash Mwana WaMai. Baller Mandizha is under DollaSign Music, which was a 2014 Zim Hip-Hop Awards Best Group nominee. Stream and download Ndega below.